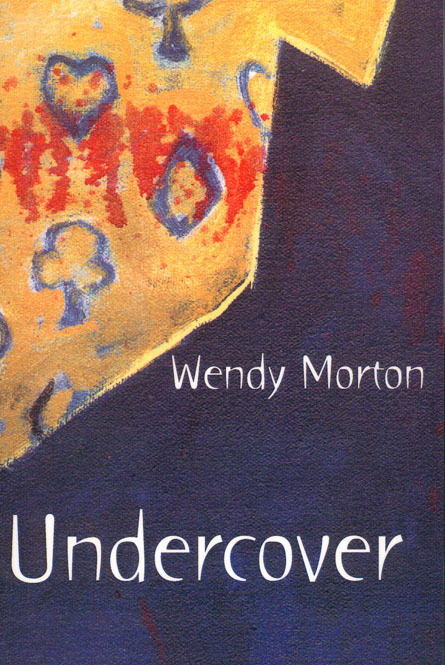 Poet Wendy Morton was featured on CBC radios This Morning and has been widely noted as WestJets Poet of the Skies. In this role she read poetry in aid of literacy in schools across Canada, and also read poems on airplanes, even composing instant poems for passengers. Wendy lives outside of Sooke on Vancouver Island and hosts the Mocambopo Reading Series in Victoria, BC. She works as a private investigator.